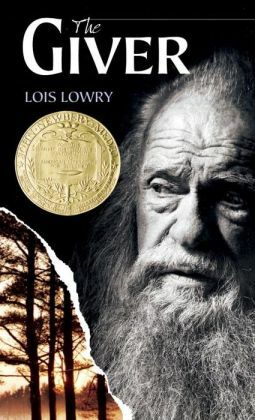 Beautifully written and insightful, The Giver is a futuristic glimpse of what life would be like if we all became conformists, where rigid rules of behavior dominate daily life. Individuality in thought and deed are frowned upon. In The Giver, emotions like love, anger and jealousy are against the rules, and breaking the rules results in a dire consequence called, Release. The true meaning of Release is kept secret from the population, only the Elders know and administer it. The Giver is followed by three sequels: Messenger, Gathering Blue and Son. It’s best to buy the Quartet because once you start reading The Giver, you’ll want to read the sequels.